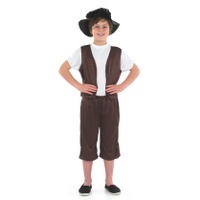 This costume has a number of uses, representing a Victorian schoolboy, for example. 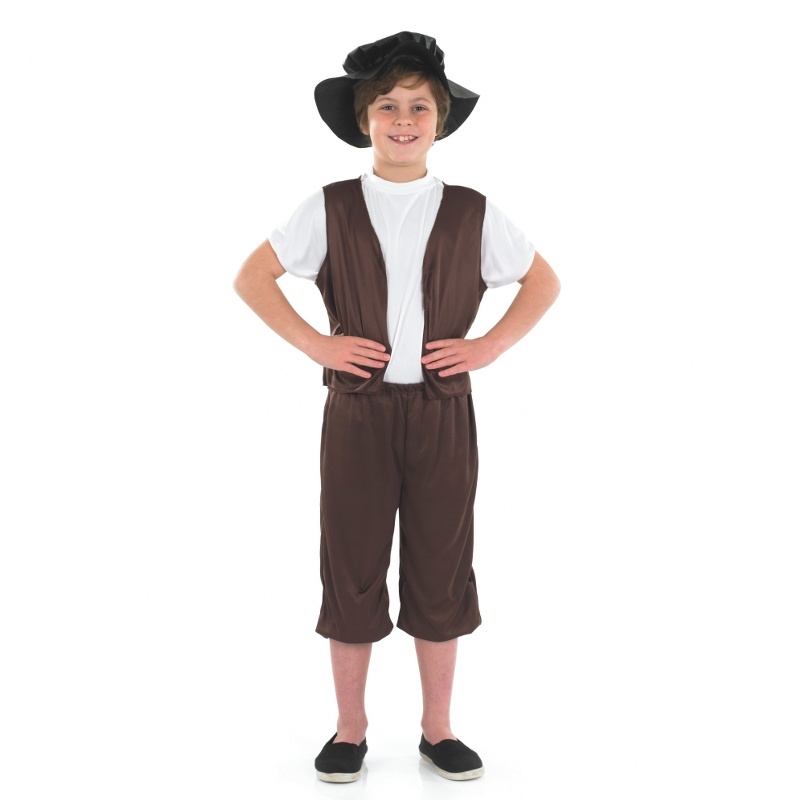 It can also be used for a street urchin. Please note that this will be supplied with a more suitable hat than the one shown. SORRY THIS IS A NEW PRODUCT AND NOT YET IN STOCK.